Another raved about product on the internet, and for very good reason. 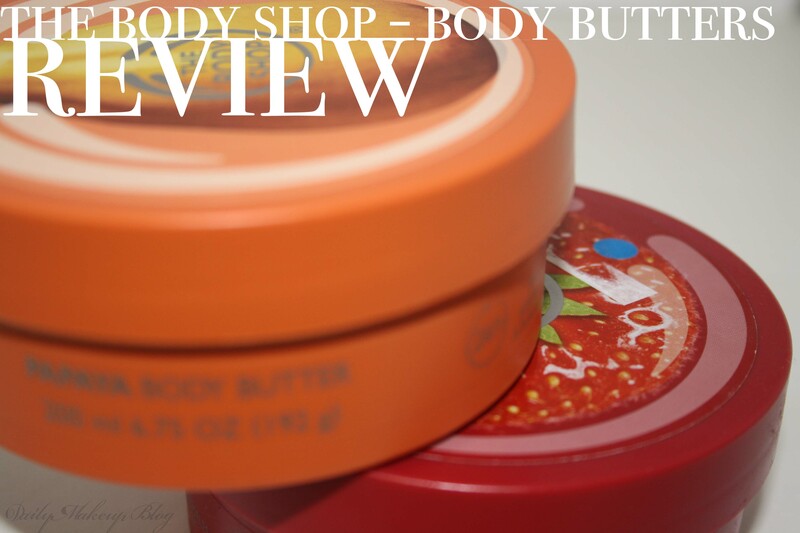 I use body butters on a daily basis after showering to keep my skin nice and soft. Click to follow my blog for daily beauty posts!